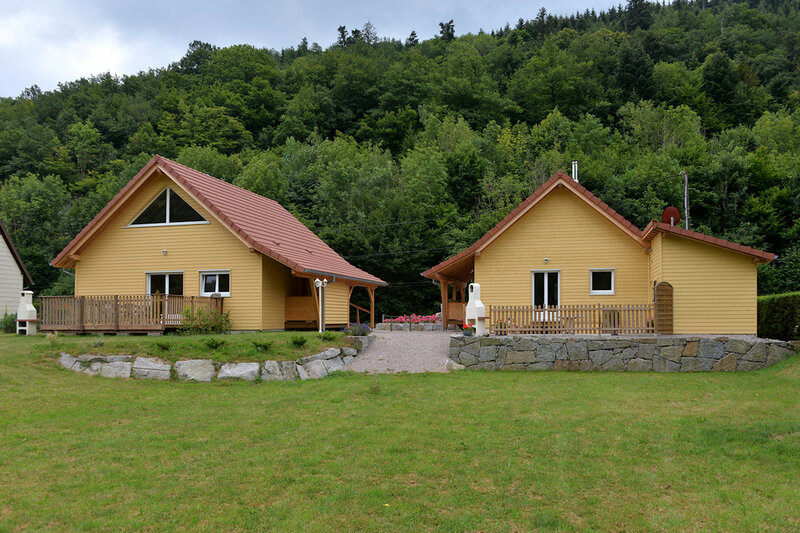 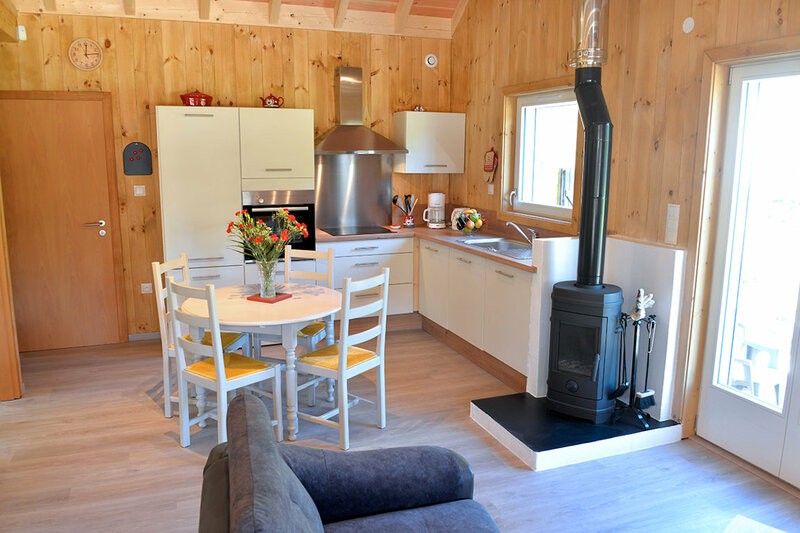 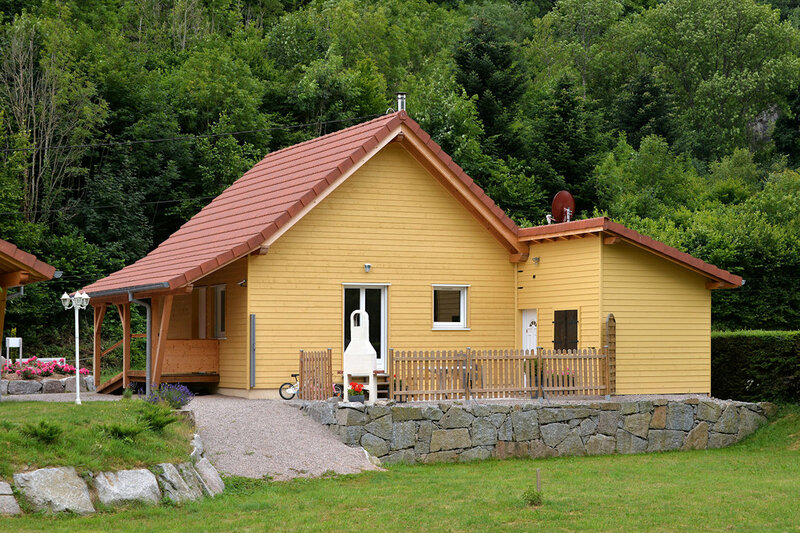 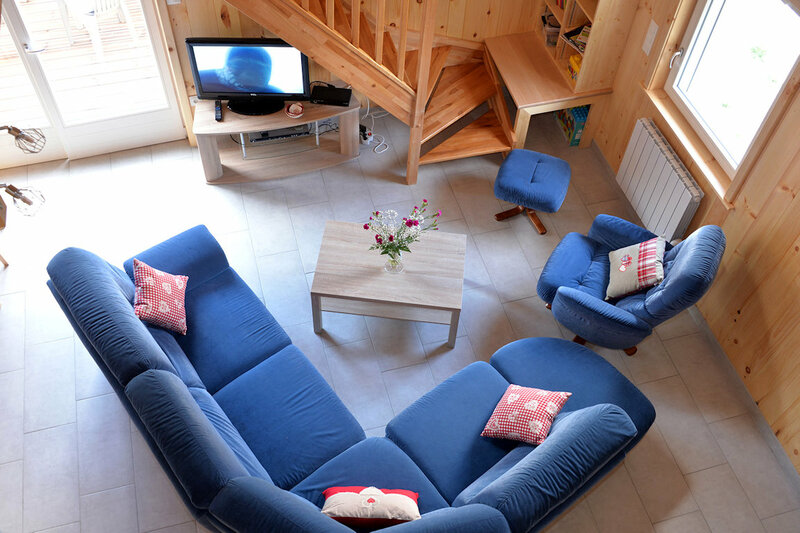 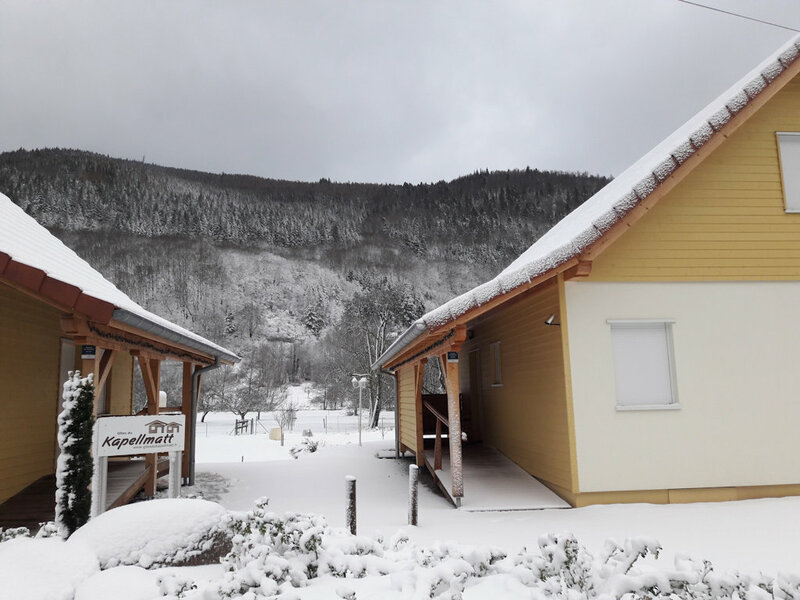 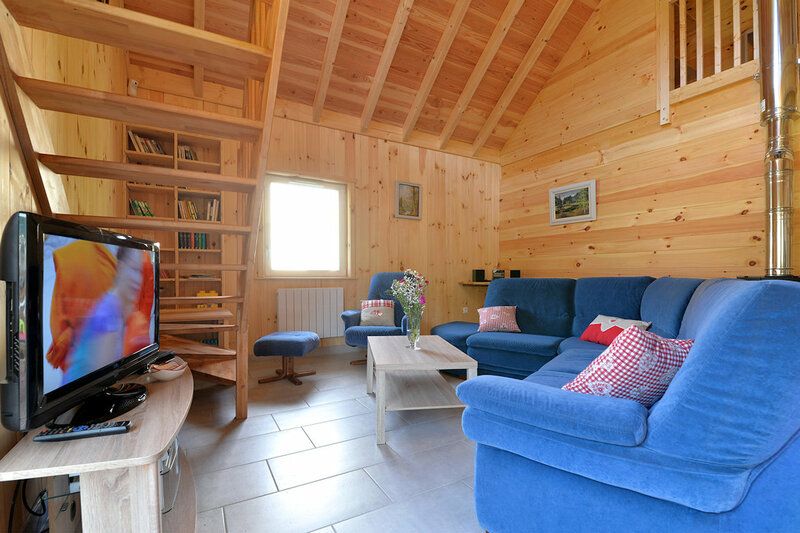 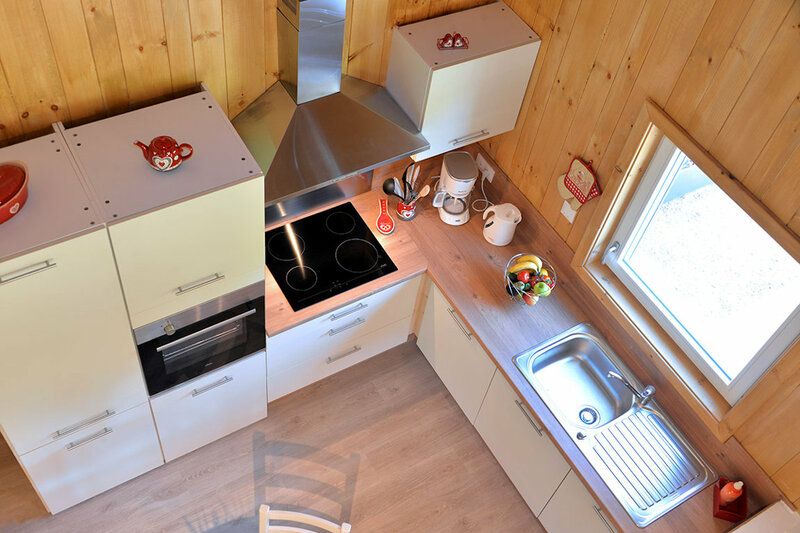 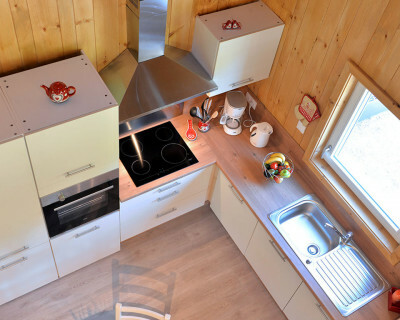 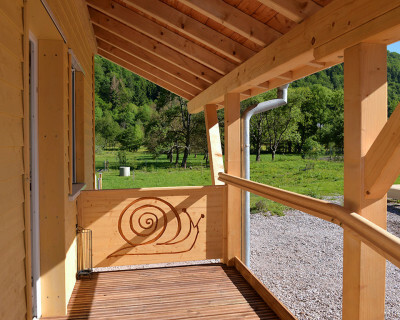 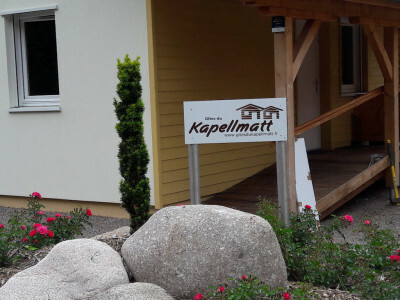 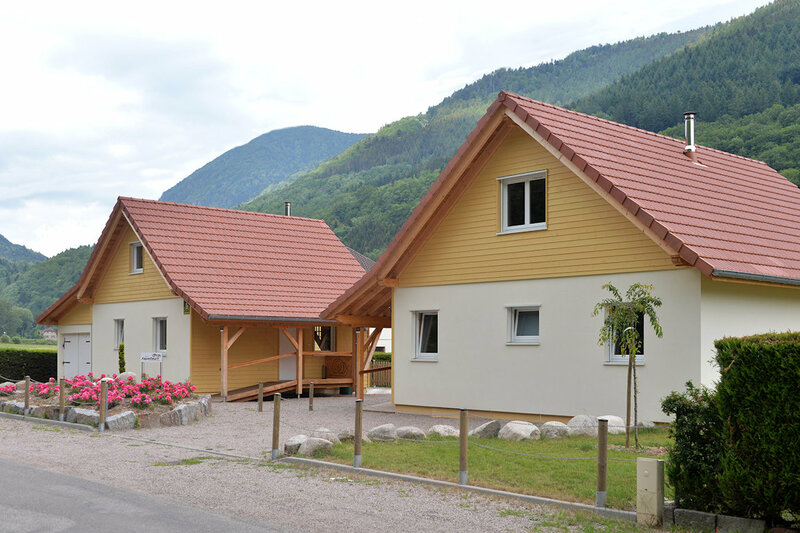 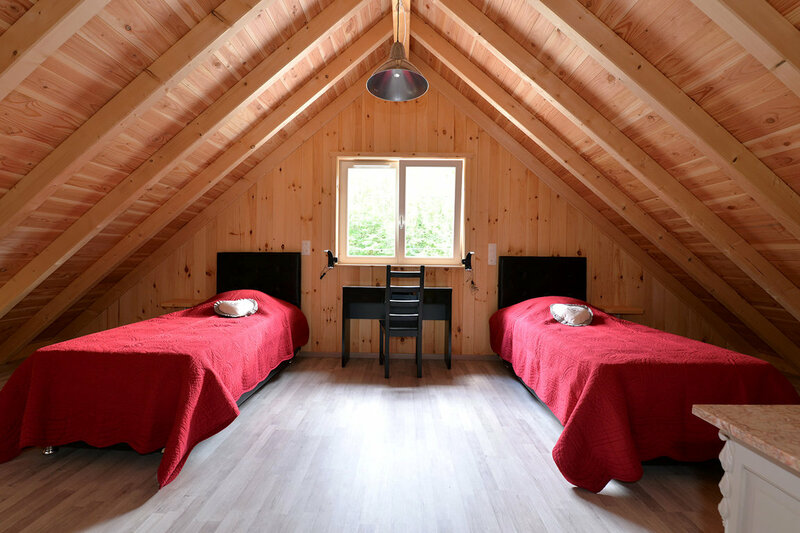 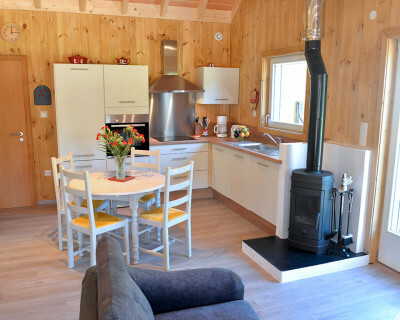 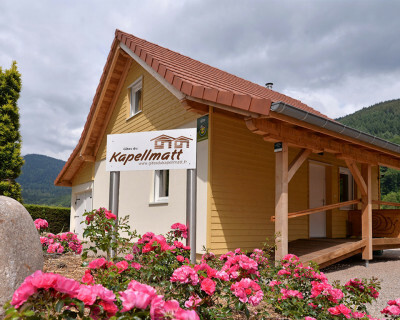 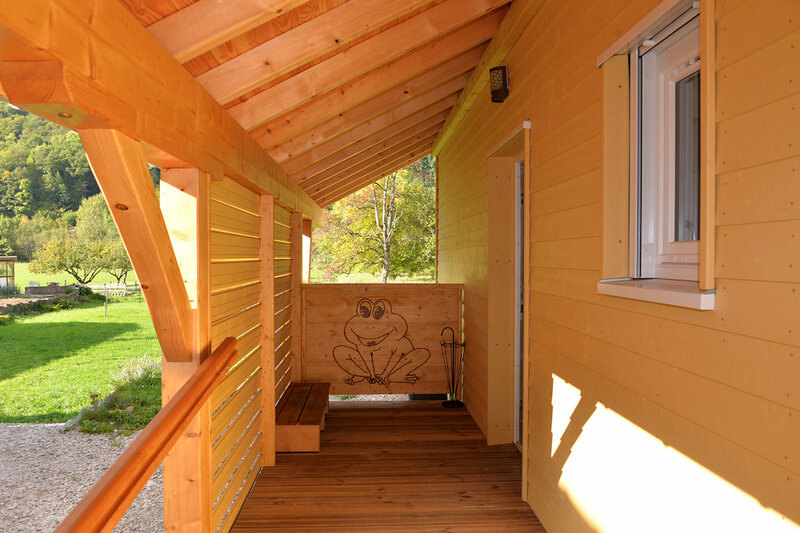 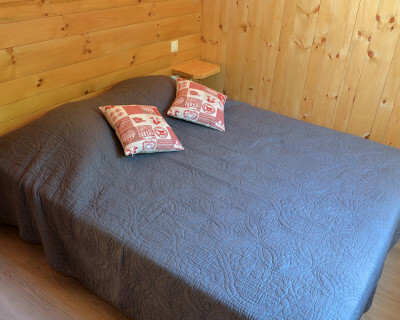 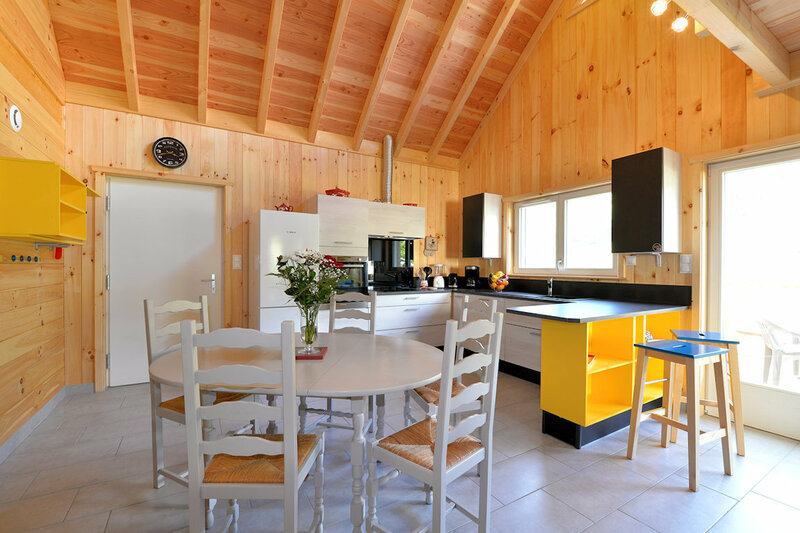 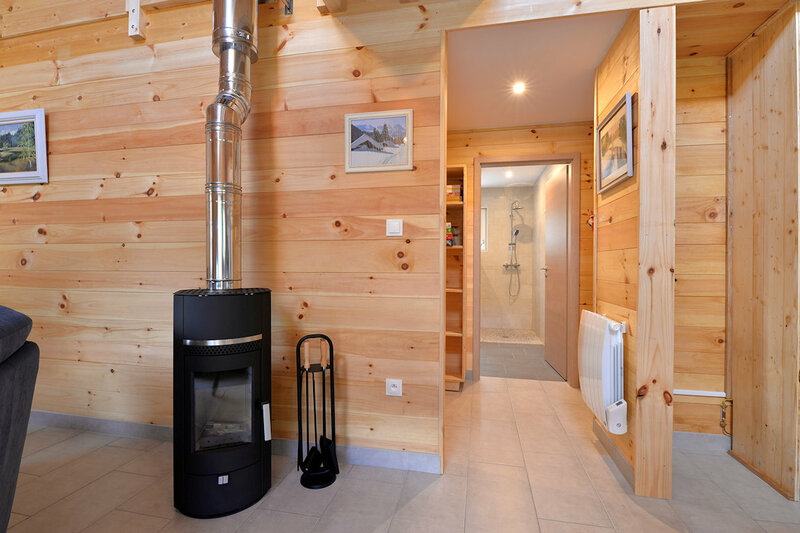 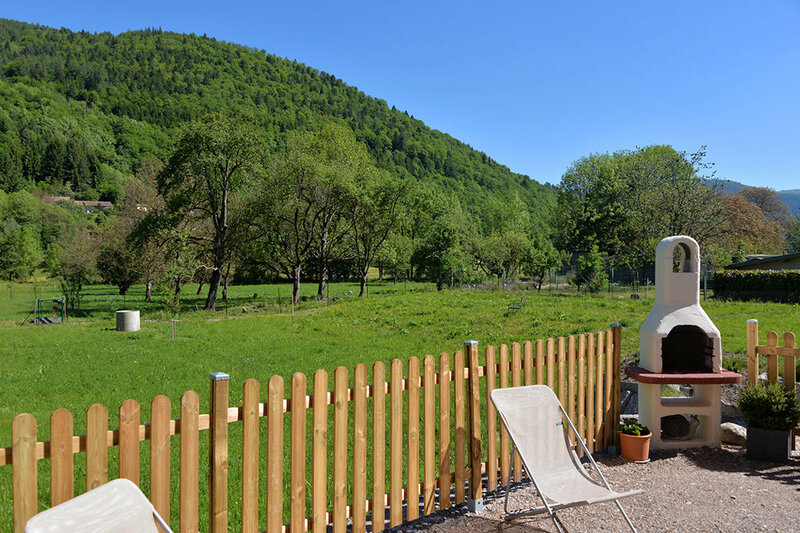 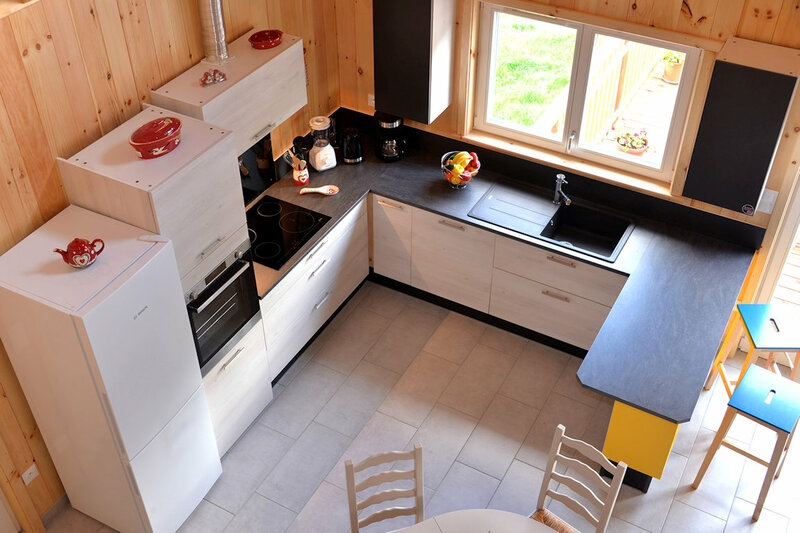 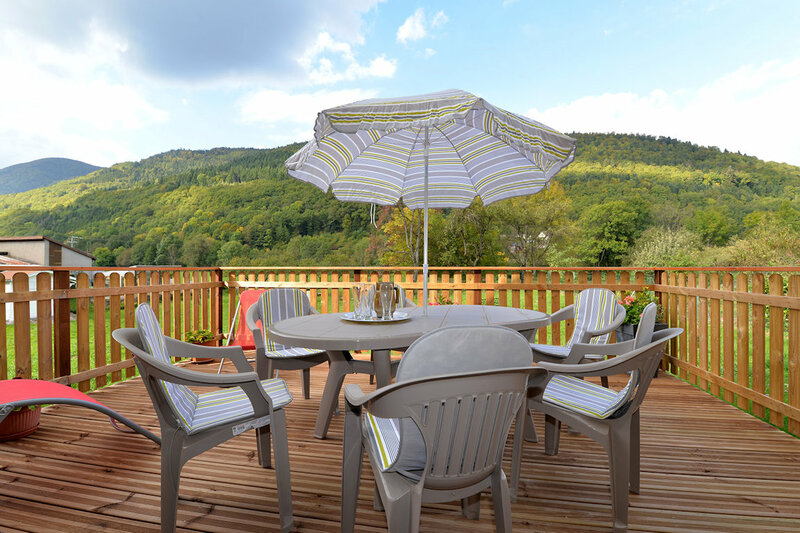 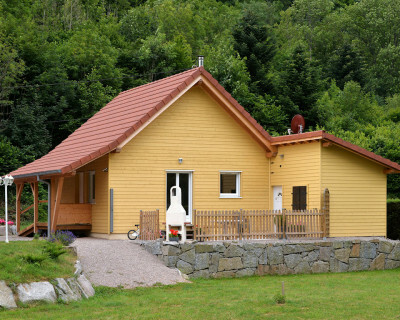 Chalet indépendant, entièrement neuf, respectueux des dernières évolutions environnementales, offrant confort et authenticité. 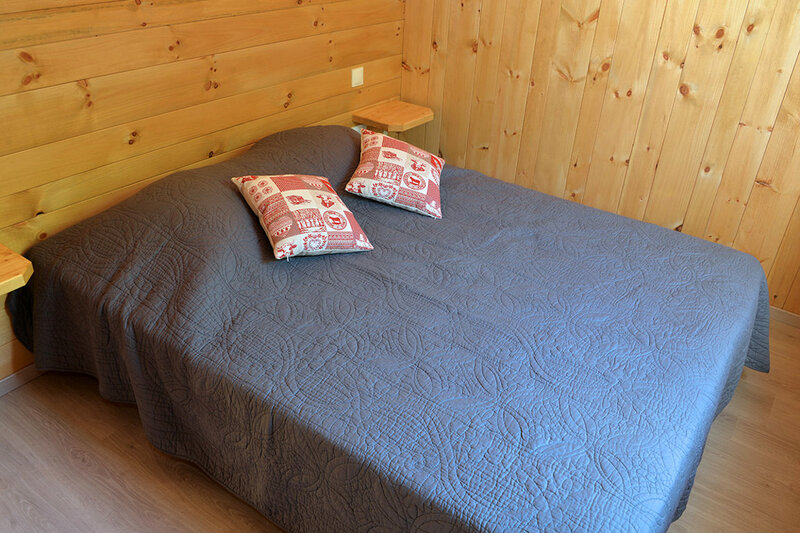 Les réservations sont effectuées par une de réservation. 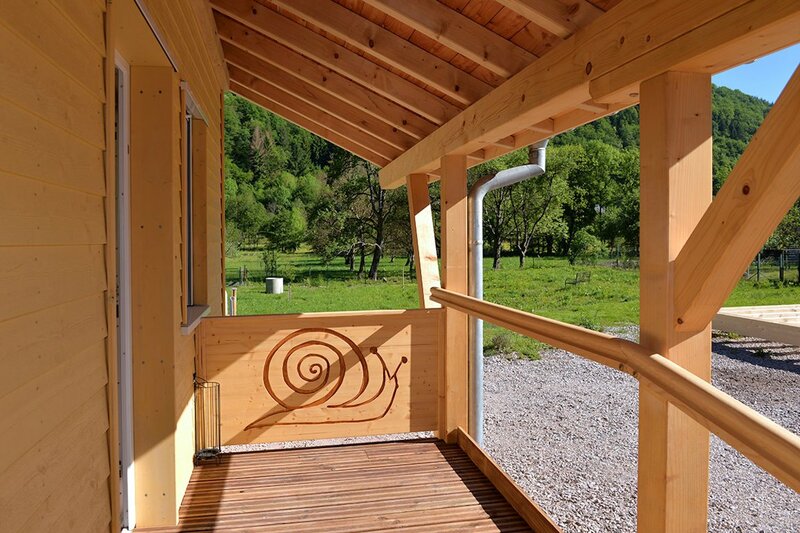 Après un 1er contact avec le propriétaire. 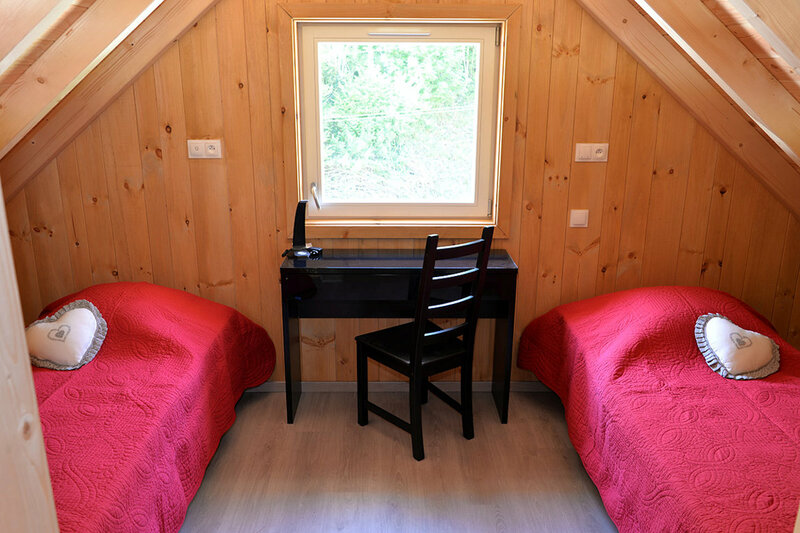 Les taxes de séjour sont payées lors de la réservation. 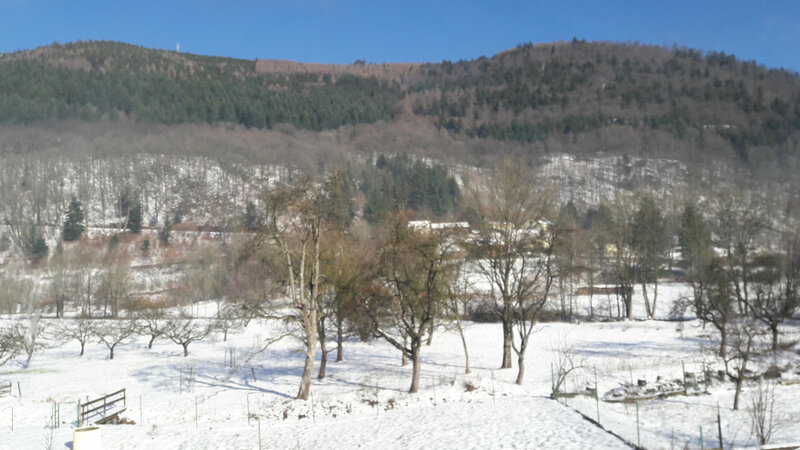 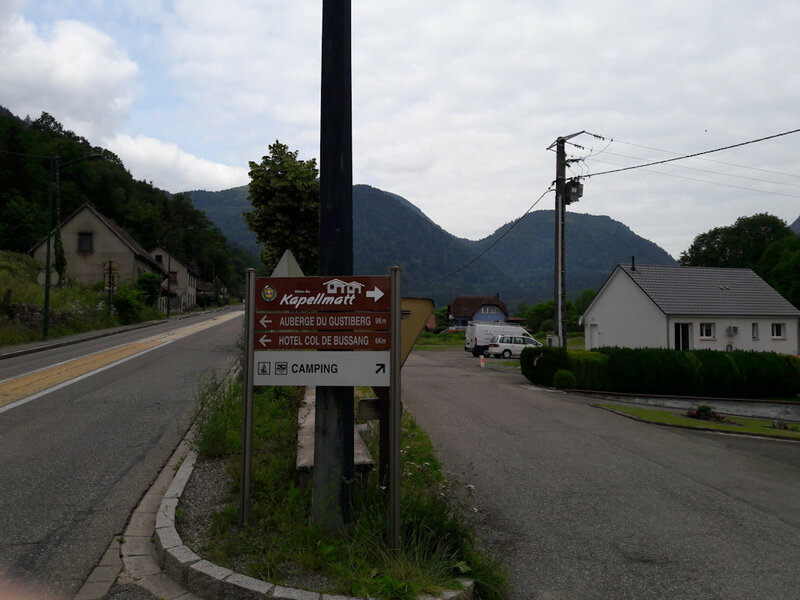 From the col de Bussang (Vosges) in the downhill before arriving at Urbes, be very attentive to the prohibition to take the road on the left (street mill). 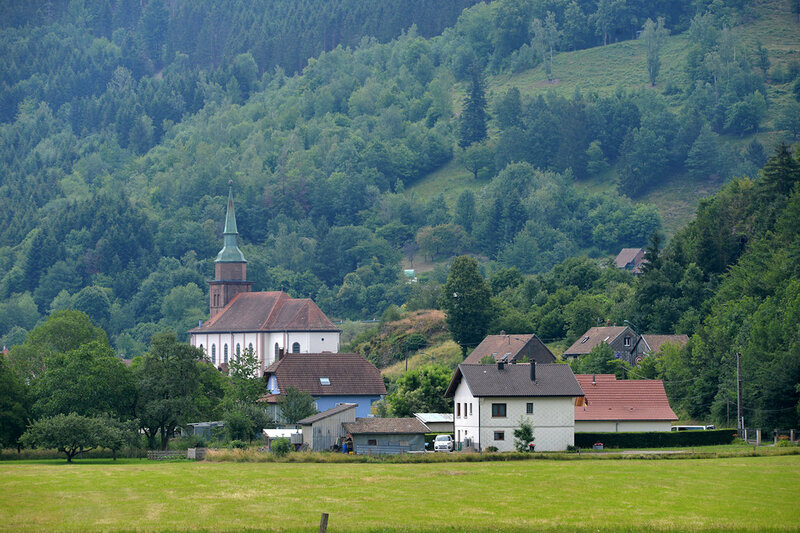 You will have to go up to the place of the Church on your right, turn around, retrace your steps and take the lead at the bottom of the climb of the col, street mill. 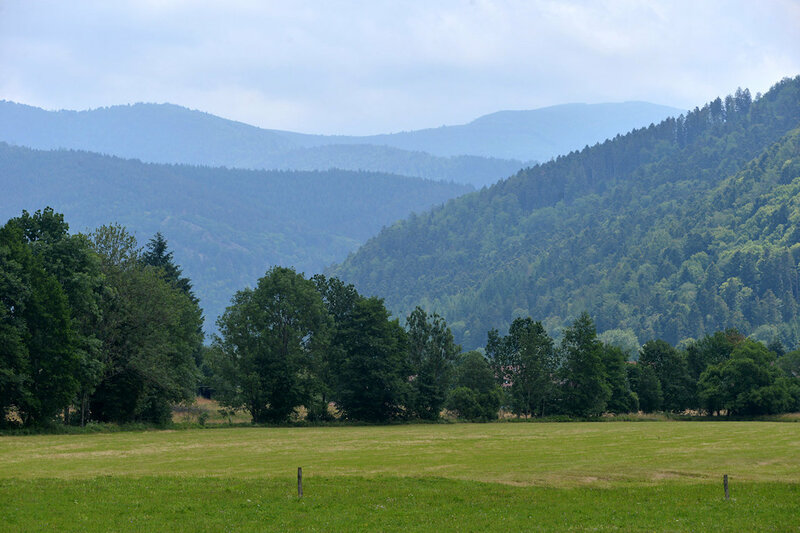 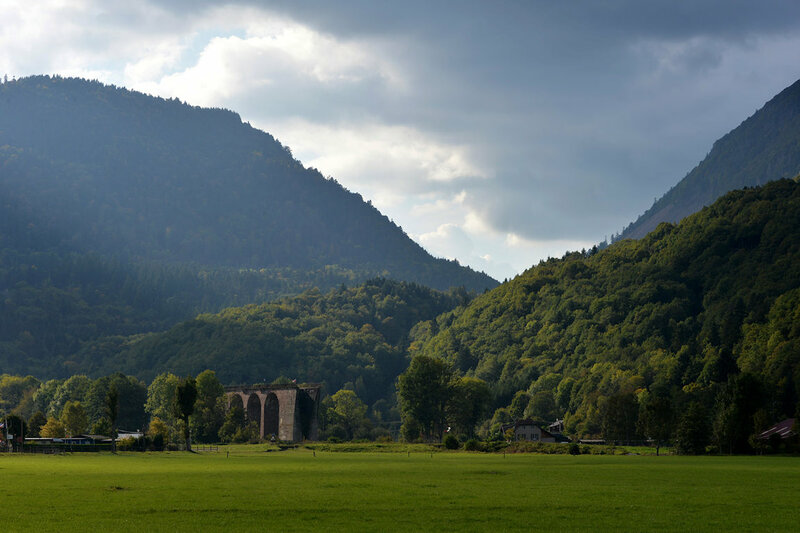 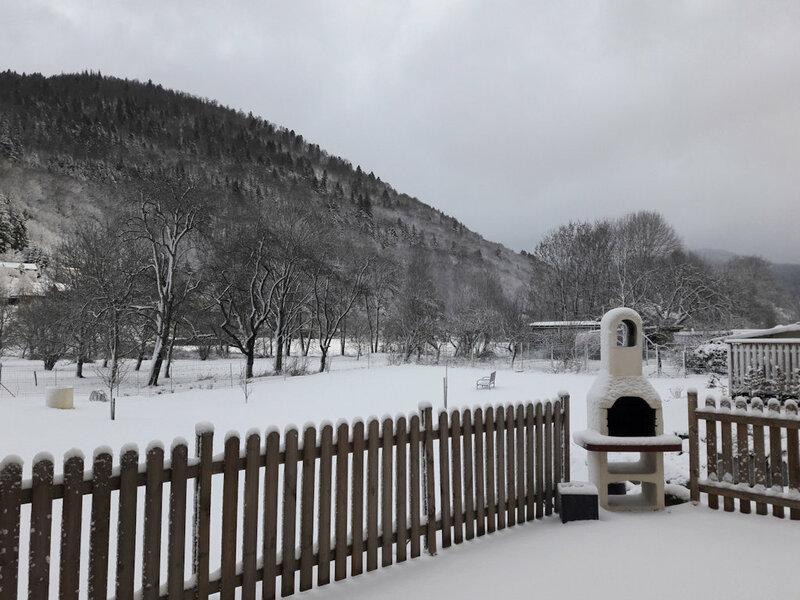 From the Valley of Thann, you will cross the village of Urbes and exit before you climb the pass, you will have to take the direction your right the street of the sawmill. 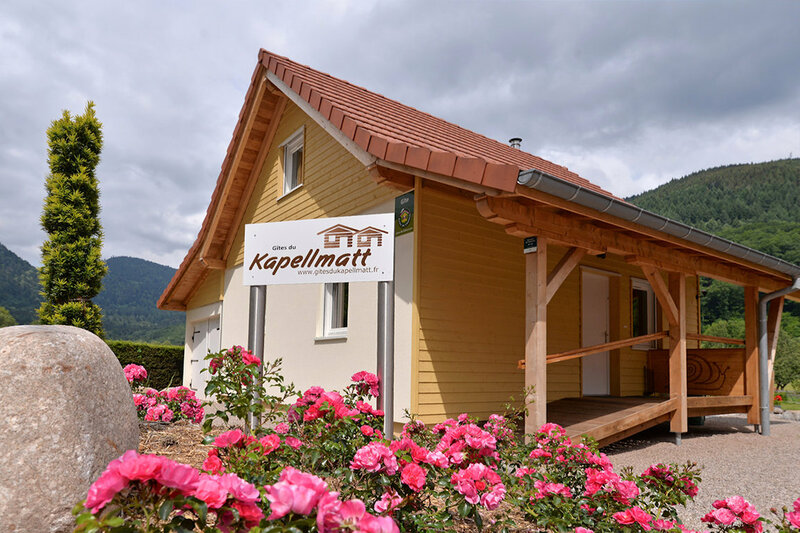 Before you climb the pass a signalling Panel will tell you the Gîtes of France of the Kapellmatt. 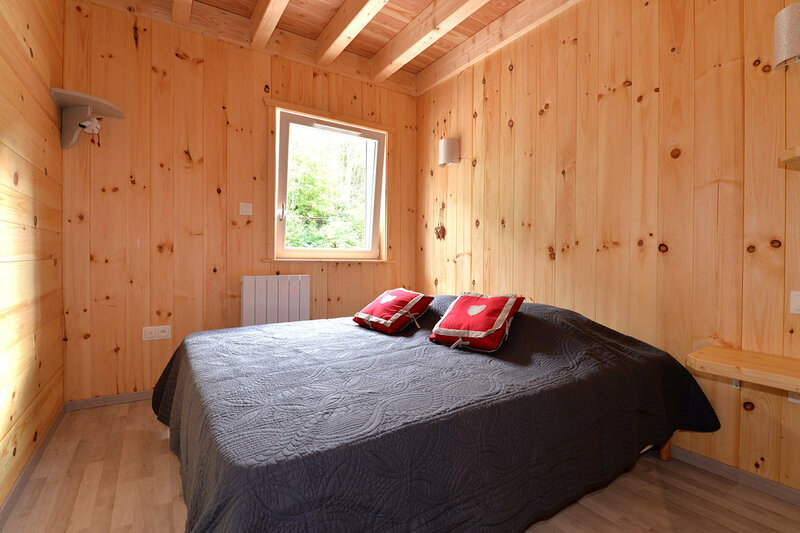 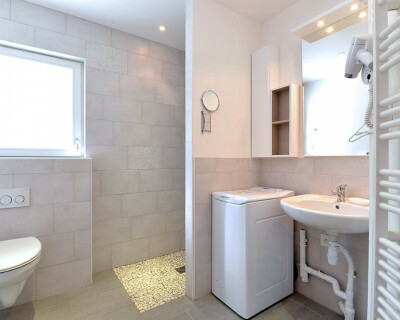 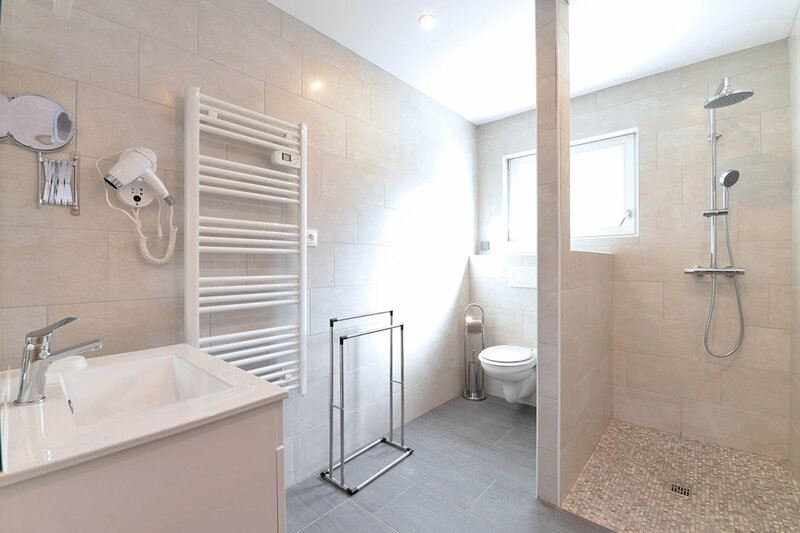 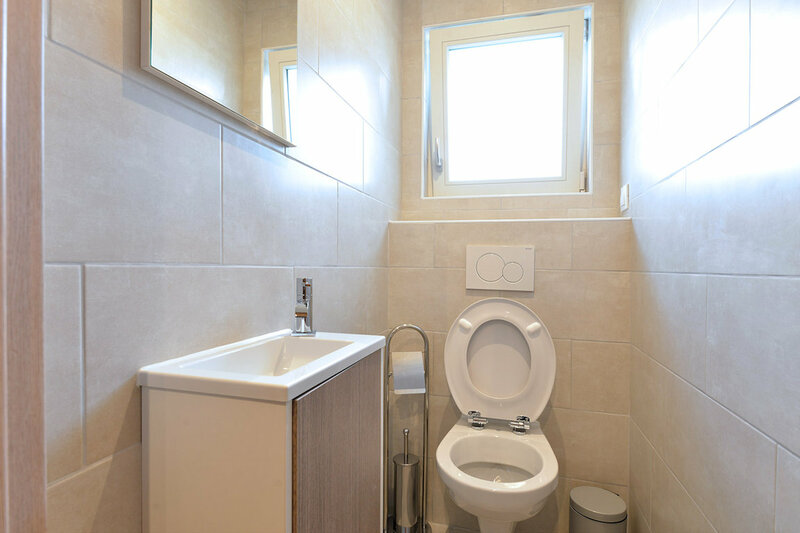 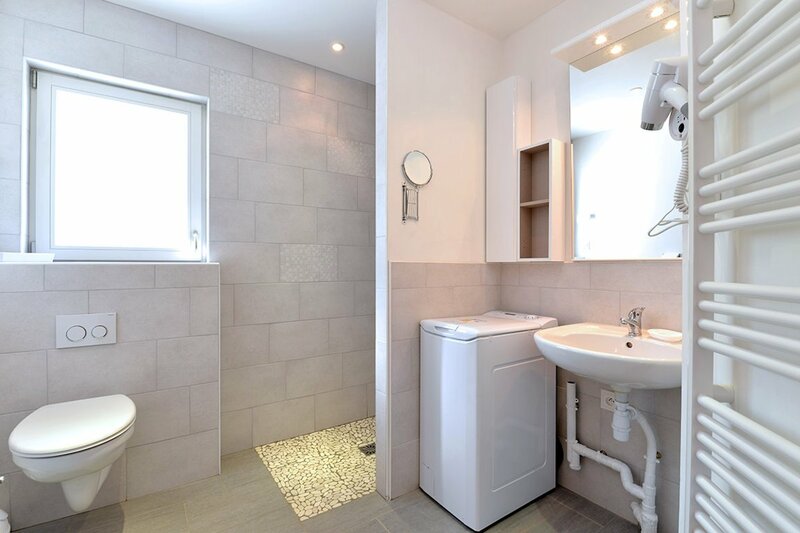 Continue the sawmill for 300 m Street to your right, you will arrive in front of the 2 bed.